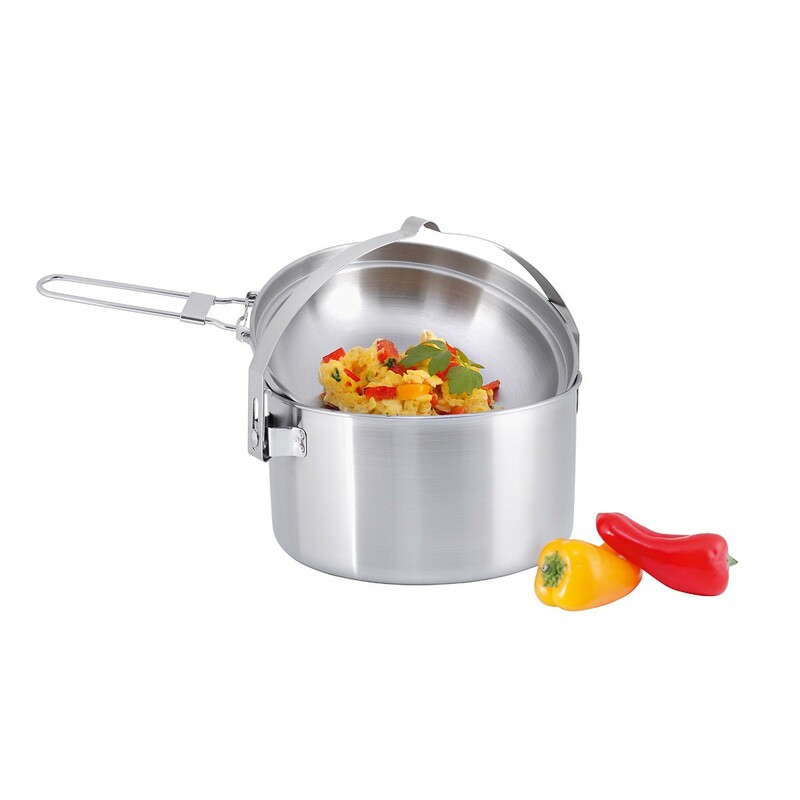 Cooking set consisting of saucepan and frying pan. 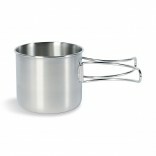 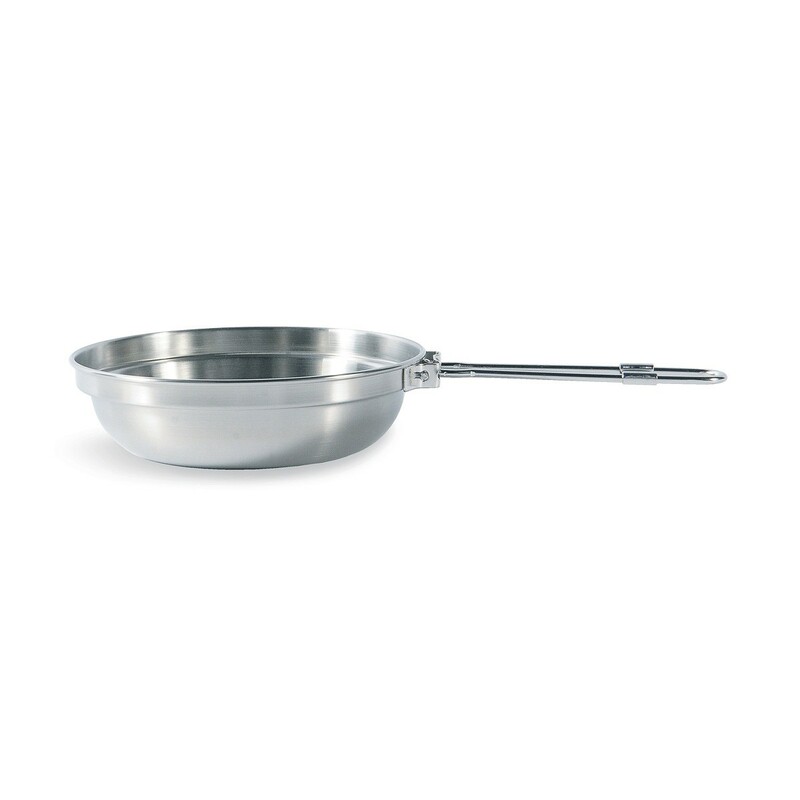 Saucepan with measuring scale. 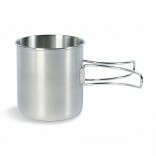 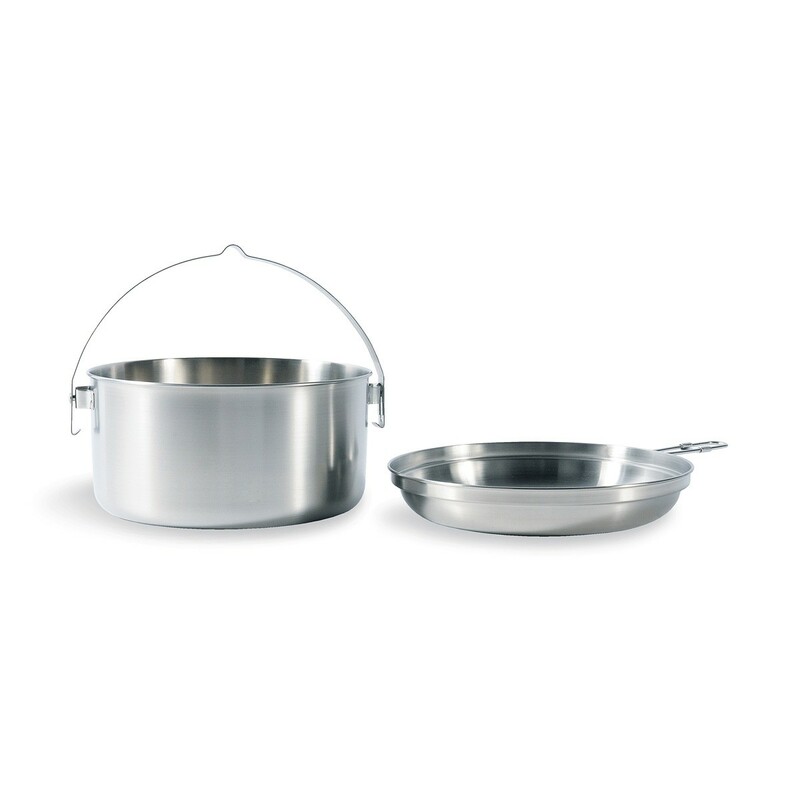 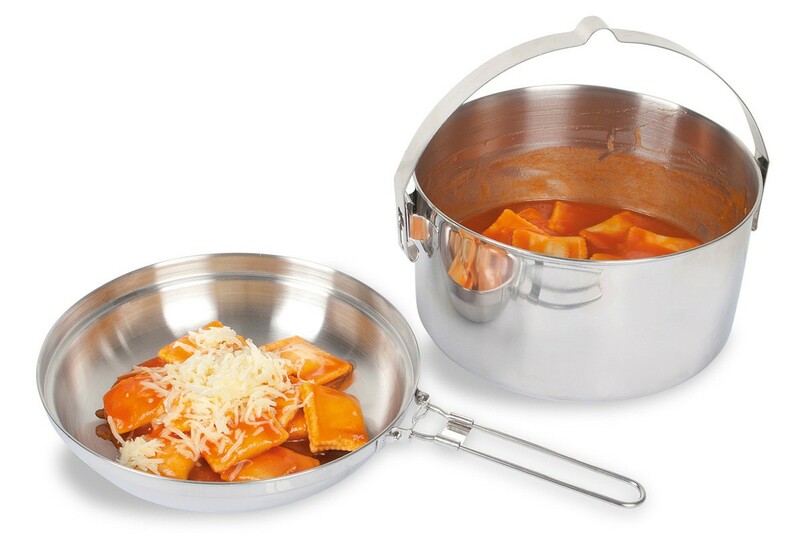 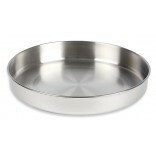 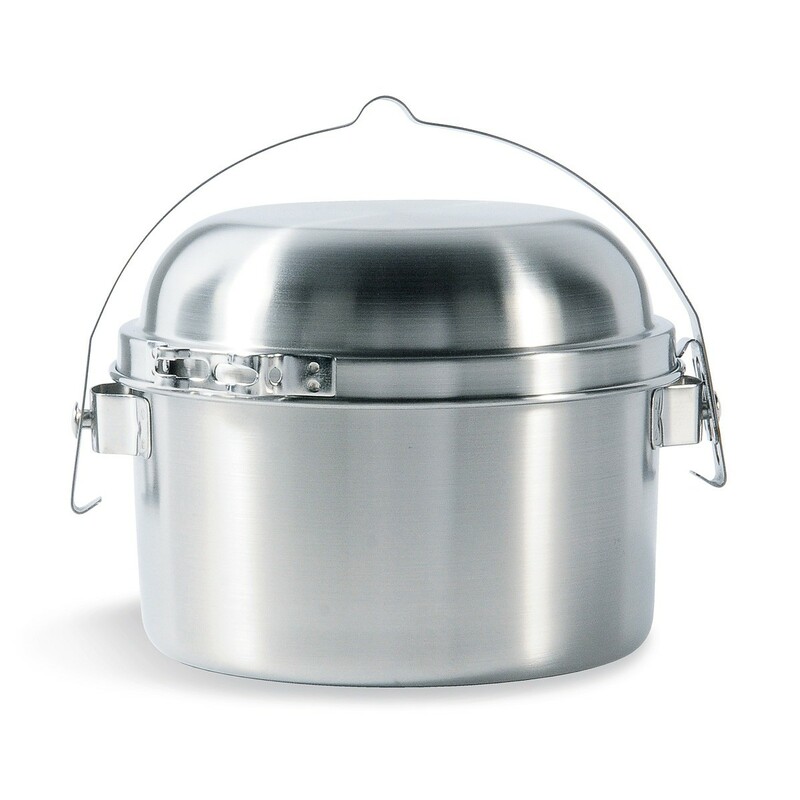 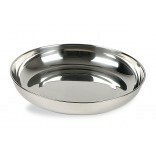 The Kettle set is made up of a pot and pan, which can be used as saucepan lid or even as a plate. 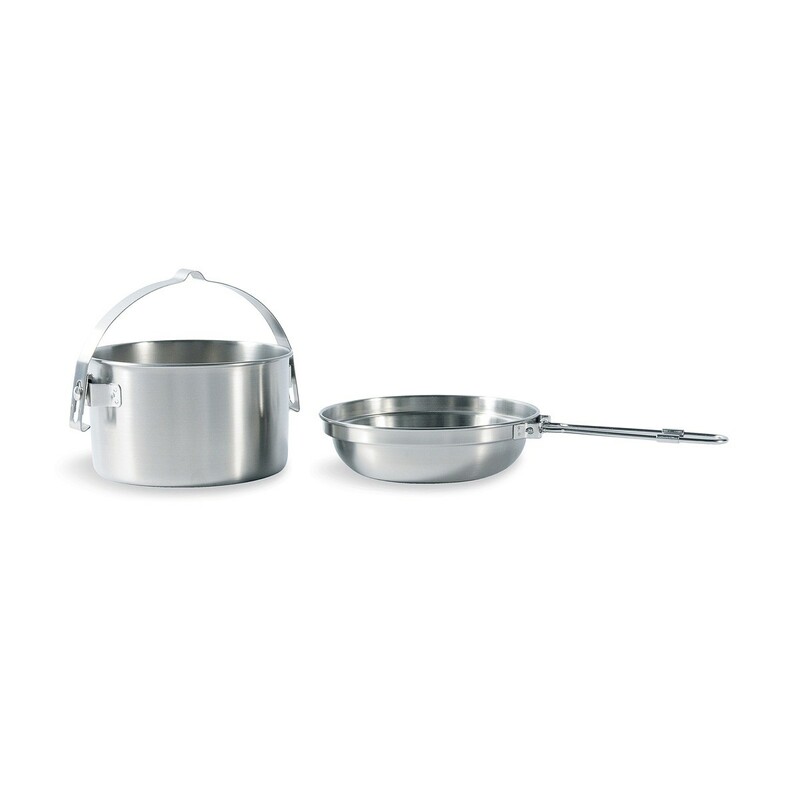 This makes Kettle a varied and lightweight complete set that can be packed away without taking up too much space.